Additional Info: MEMORABLE HOLIDAY EXPERIENCE AT A FAIR PRICE. 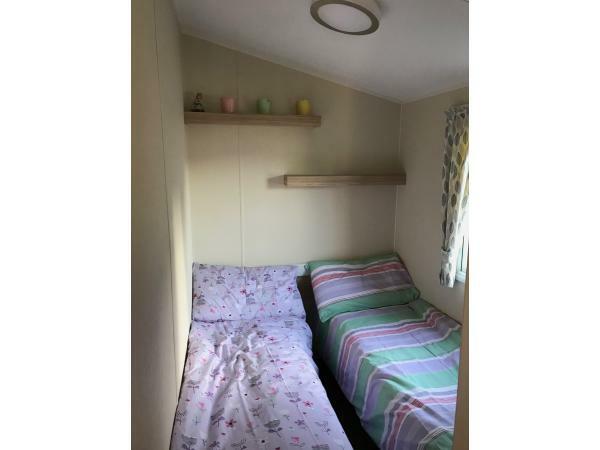 Our Caravan is perfectly located close to site amenities but also private, decorated with Style & character. It includes unique facilities like Inbuilt Bluetooth Speakers & Massive Bike/Extra rear storage area. We are committed to giving the best customer service and doing all we can to make your holiday special. That is why we can say that you will get the best value for your money booking with us. An immaculate holiday home equipped with everything you need for a fun holiday at affordable prices. 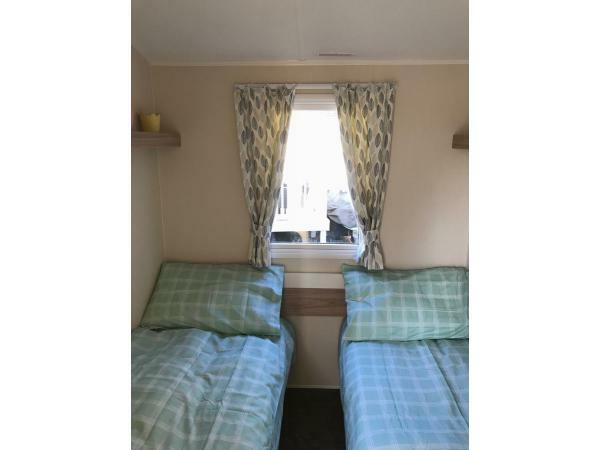 We guarantee to match any price or even beat the prices of any caravan of same level so you can have the best value for your money. 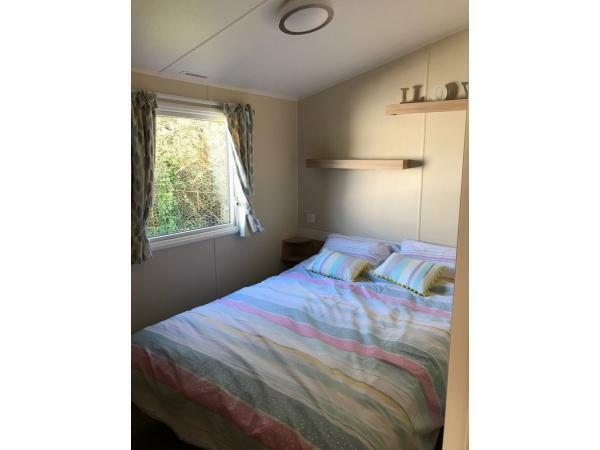 A newly acquired modern SUPER DELUXE caravan located on Preseli Park in Kiln Park, Tenby 2min away from park amenities/attraction with a lot of amenities for you/family to have a special holiday filled with priceless memories. A nice parking space adjacent to the caravan is available for your use. ENTERTAINMENT AND GAMES- Inbuilt Bluetooth Speakers, monopoly, taboo, cards, free-view 40" HD TV, DVD player. KILN PARK - Kiln park have various attraction and activities including indoor and outdoor pool, pubs, comedy and music, golf and lots more. Also close to family attractions Oakwood theme parks, wildlife parks, manor house, dinosaur park, heatherton, folly farm, bluestone water park. Boat trip are available for fishing trips, visits to Caldey Island & water sports. Additional Info: kids park, beach, shop, outdoor and indoor Pool.